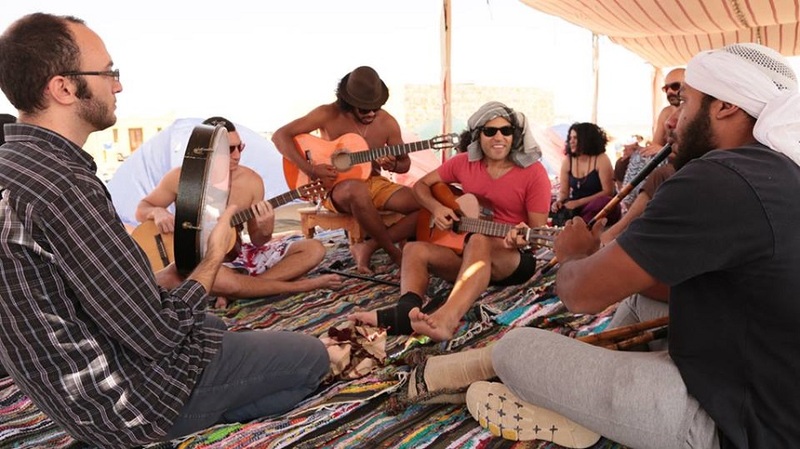 At 3algnoob you can choose to chill out and relax on one of our organized trips to Marsa Alam’s beautiful deserted beaches, you can party all night and day long at the camp or join our experience diving team for the best diving Egypt has to offer. 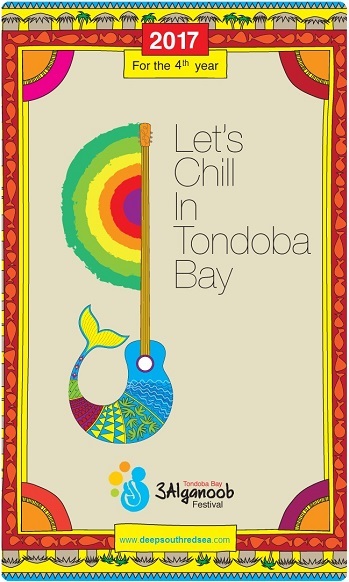 The event will feature non-stop music for 3 days in the camp and on the beach. Ten of Egypt’s biggest underground bands- Drum Circle, Open mic every night and jamming sessions till morning. Other activities include diving, water sports, movie screenings, yoga, meditation workshops and much more. There will be daily excursions planned for those interested in historic and geographical sites, as well as, safari and clean ups. And of course, plenty of food feasts with options including barbeque, vegetarian dishes, seafood and pizza!